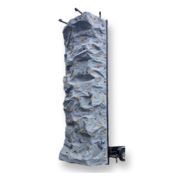 The most challenging obstacle courses that Savannah has ever seen! 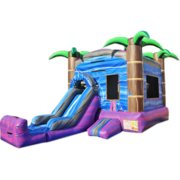 Why are obstacle courses are so popular? 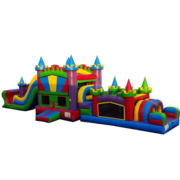 Obstacle course rentals in Savannah and the surrounding areas are a great way to make your next back yard party or large event a big hit! 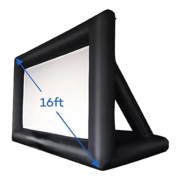 Our inflatable obstacle courses are a great addition to school fairs, company picknics, birthday parties, and any other event you can think of. 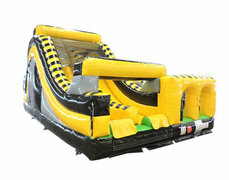 They provide fun for kids and adults of all ages, and allows a consistant flow of contestants. 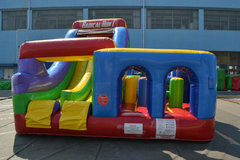 Inflatable obstacle courses are different from bounce houses, party goers will start on one end and exit on the other. 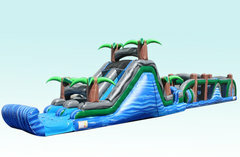 Guests will go tunneling through several inflatable popups throughout the course and go down a giant slide at the end. 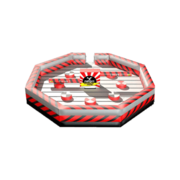 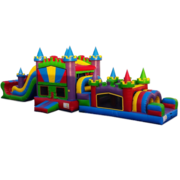 Rent an obstacle course and more! 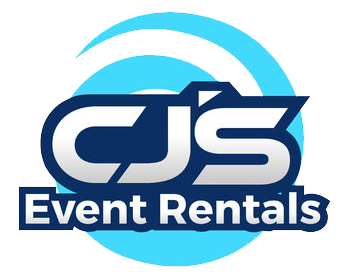 Obstacle courses are not the only thing you can find here at CJ's Event Rentals. 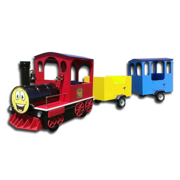 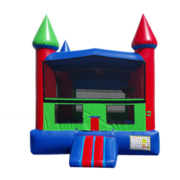 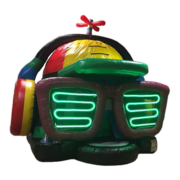 We are happy to provide a top quality selection of bounce houses, interactives, combos and more! 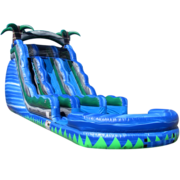 If you are planning a summer time event we highly recommend checking out our waterslides and water combos to stay cool during the hot Georgia summer. 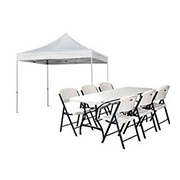 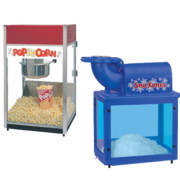 We also offer concessions as well as tables and chairs if you need extra seating for your guests. 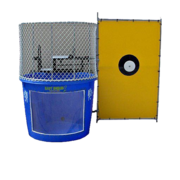 Speaking of summer, our dunk tank rentals are the most popular attraction of summer fairs and fund raisers.  We deliver to Richmond Hill, Savannah, Pooler and surrounding areas.